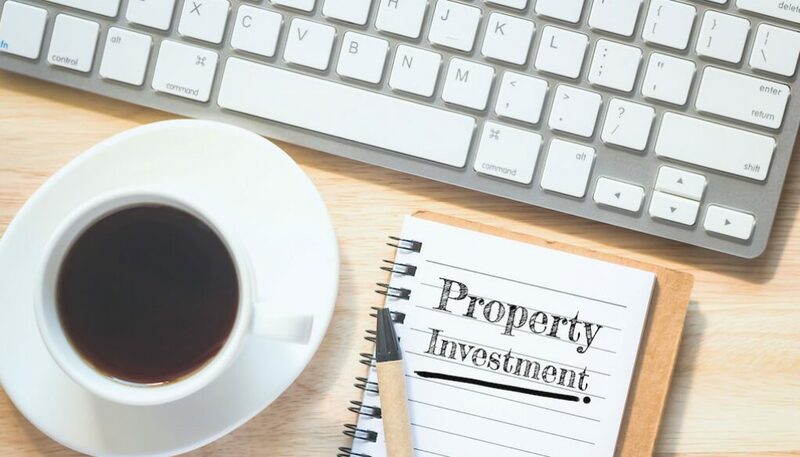 You’re thinking about dipping your toe into the glamorous world of property investing, but before you do, its wise to analyse some key fundamentals of the investment itself. 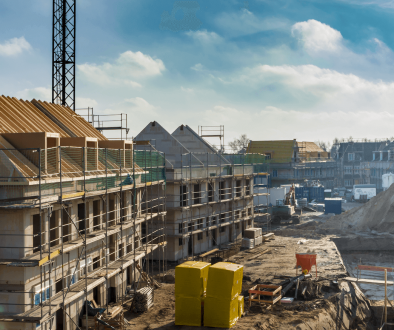 So what are the property fundamentals, and what makes them solid? 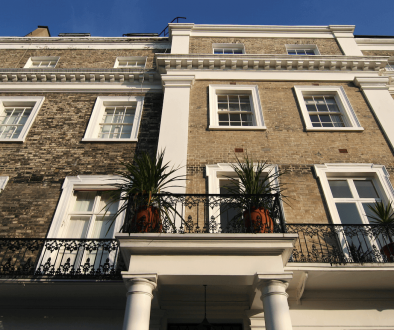 Below are 15 points to consider when thinking of parting with your hard earned cash into bricks and mortar with a view to generating a less risky, more stable return over the medium to long term. What if you have an unexpected cost such as having to replace a boiler? Due Diligence on the numbers: Check & confirm that the numbers are true – sure estate agents says the house is worth 100k, but is it true? Same with rental assessments. Become a local expert in your area. Check to ensure that your reno costs will stack up. How much will the property be worth once renovated? Have you included void rates in your equations? What if rent decreased or interest rates increased? Are the tenants really paying that much rent? The main reason we believe selling is a mistake is because you are transferring your wealth to someone else. You are slaying the goose that is laying the Golden eggs. Now, we do believe that IF your property is not performing well, or you have bought a property out of area or you can flip a low yielding property on a quick turnaround, then selling the property to reinvest in another better performing property project or to get out is a viable strategy. The right type of property can make you thousands every year for the rest of your life. New Build property, Off Plan property, Overseas Property, Cashbacks, Rentbacks; you name it, we have tried it. Existing properties are very often on streets where there are many other properties of the exact same size and type. Do You think that this might just make the valuation process very simple?! 10 properties have sold on Your street for £150,000. Yours is the same and in the same condition: what do you think it might be worth?! Beginners are especially susceptible to this. Have a strict set of rules and do not deviate from them. If the numbers do not work for you, don’t think they won’t for another investor. Consider selling the lead on/packaging the deal up. Maximise your revenue streams! You make your money when you buy and not when you sell. “I love this place! It has so much…potential!” Big mistake. 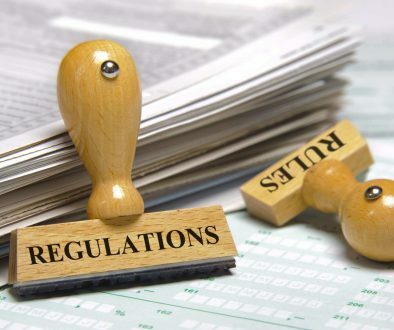 10 new regulations and taxes, that are changing the property investing landscape	Should you buy a property with Bitcoin?